Highway bus to connect Narita airport and Osaki Station of Tokyo in as little as 72 min. and also convenient to get to Yokohama. 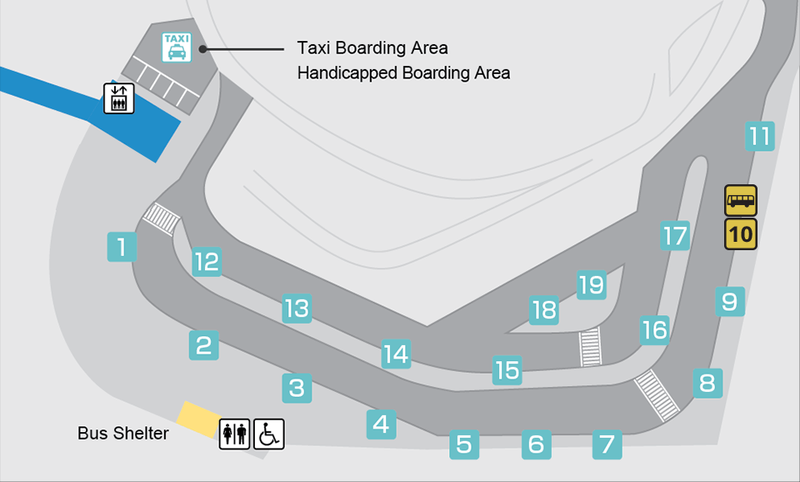 Comparing to other public transportation such as train, the shuttle bus service enables to save time and money. You will be refunded automatically without service charge when missing a bus you book. *This service is limited for customers who book a bus on this website. Please follow the refund procedure in a cancellation email. 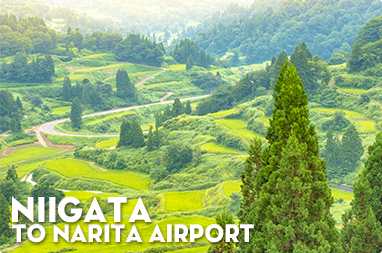 seats of a bus departing from Narita Airport/Shibayama-cho for online booking are limited. Even the calendar shows "×(No vacancies)", you may be able to purchase a ticket at the Keisei Bus Ticket Counter of Narita Airport on the day. Some bus stops are omitted. Osaki Sta. 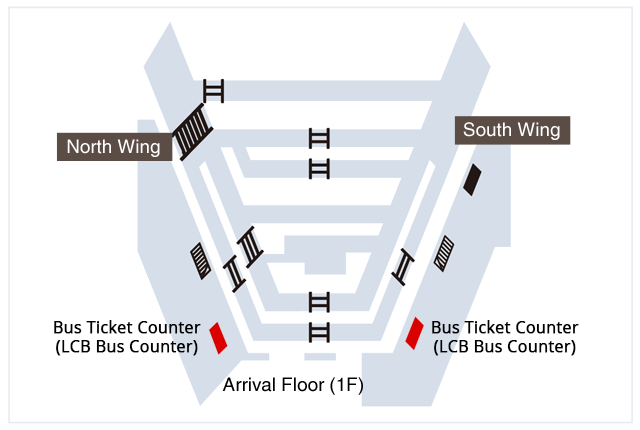 West Exit Bus Terminal is the station of JR Yamanote line. 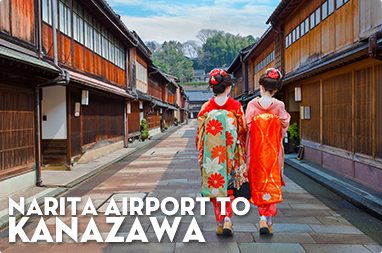 It is located 9min from Shibuya or 18min from Yokohama by train. 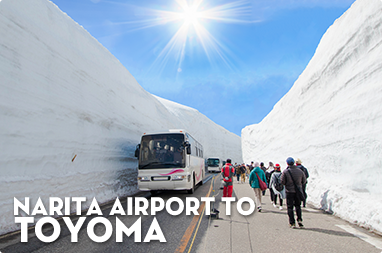 Highway bus forward to Kyoto, Osaka, kobe, Nagoya, Sendai, Niigata, Nagano and Kinosaki Onsen departs from this terminal so that it is very convenient to exchange transportation and head to each city in Japan. Please click here to learn more about luggage. You will not be able to change your booking even by phone after deadline for changing. 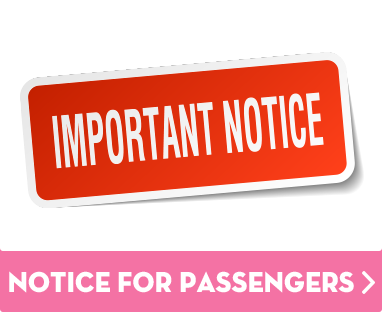 The deadline for changing a bus departing at 24:20am is by 23:59pm. 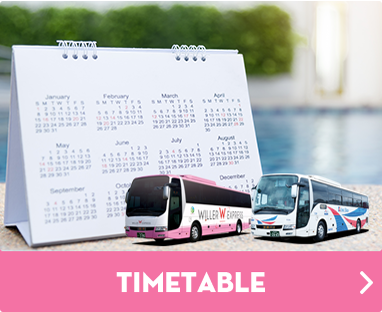 For example, to book a bus departing at 25:00am on Jan 21 (1:00am, Jan 22), please select Jan 21 as a departure date. 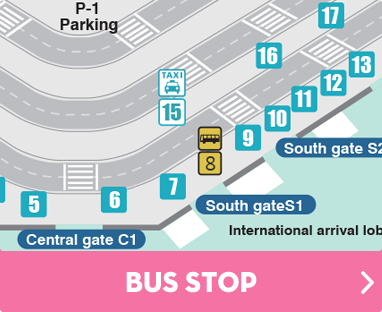 Be sure to read the notice when using a shuttle bus departing from Narita to Tokyo(Osaki Station). The way to ride varies depending on the departure time. Confirm below and make sure how to ride. 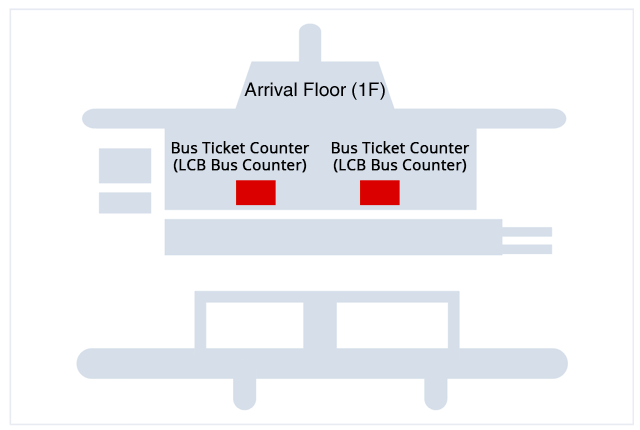 Receive a boarding ticket specifying departure time at Keisei bus ticket counter. *All the seats may be taken depending on a bus. *Seats which can be purchased in advance are limited. 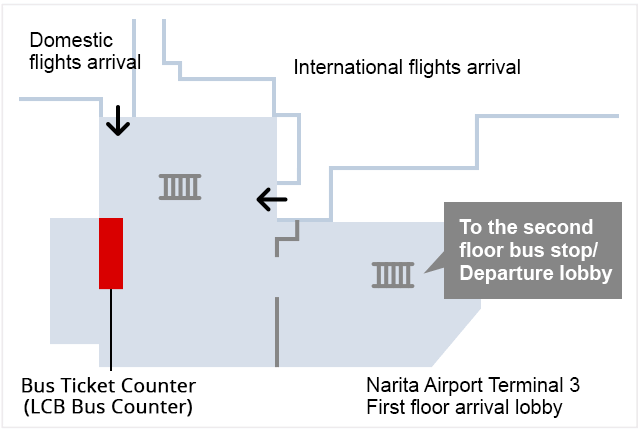 Purchase a ticket specifying departure time at Keisei bus ticket counter inside of the airport. Come to the bus stop directly, wait in line and get on. Please show a staff the booking confirmation details (either email or printed one).